Legit… obsessed & once you smell this coconut goodness you won’t regret getting yourself this package! Cinder & Sage Travel pouches - Hold your airport essentials, makeup, jewellery… you name it… one of these three sizes works for your needs! Drunk Elephant Face Sunscreen… I’m, obsessed. 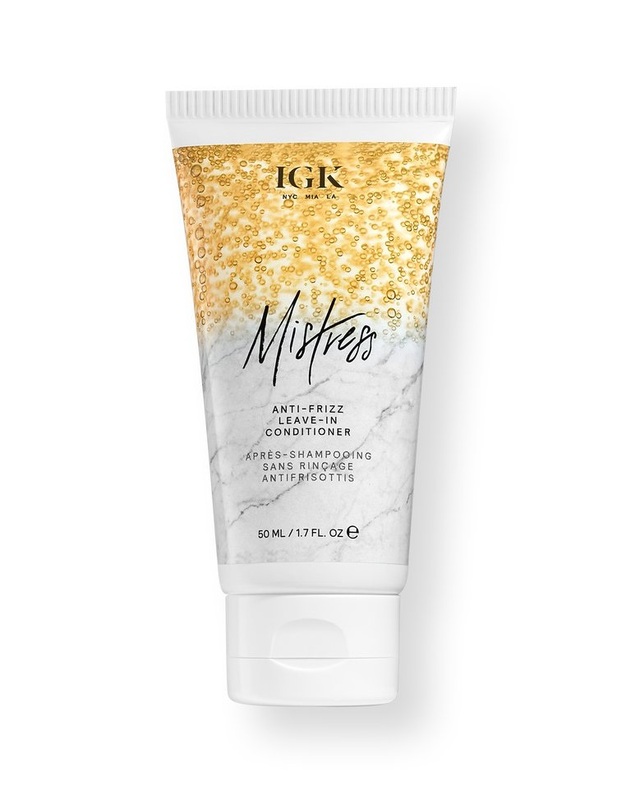 The only one I’ve tried that doesn’t clog pores! it looks so wander-lusty in photos too! 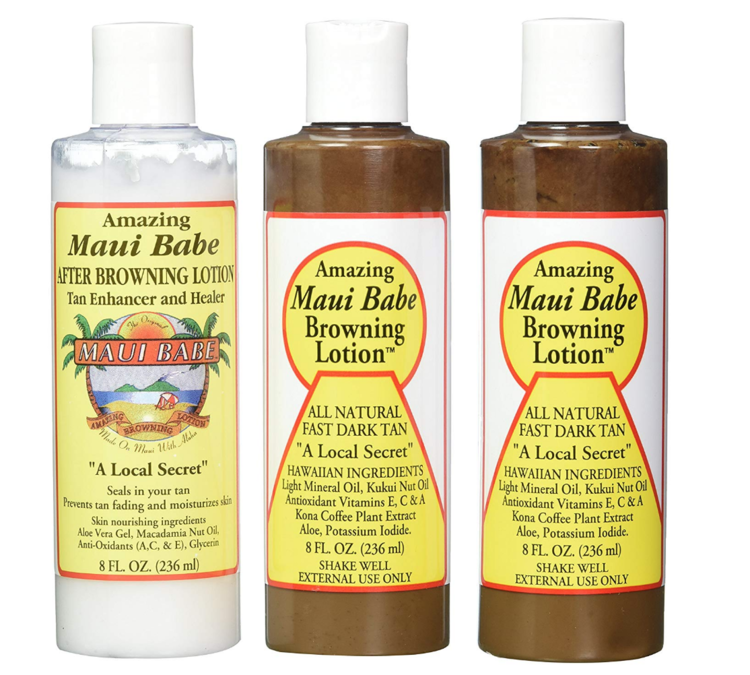 The more luxurious sunscreen & tanning oil you will ever find. & it smells like coconut paradise! Glass water bottle that helps the ocean with every purchase. 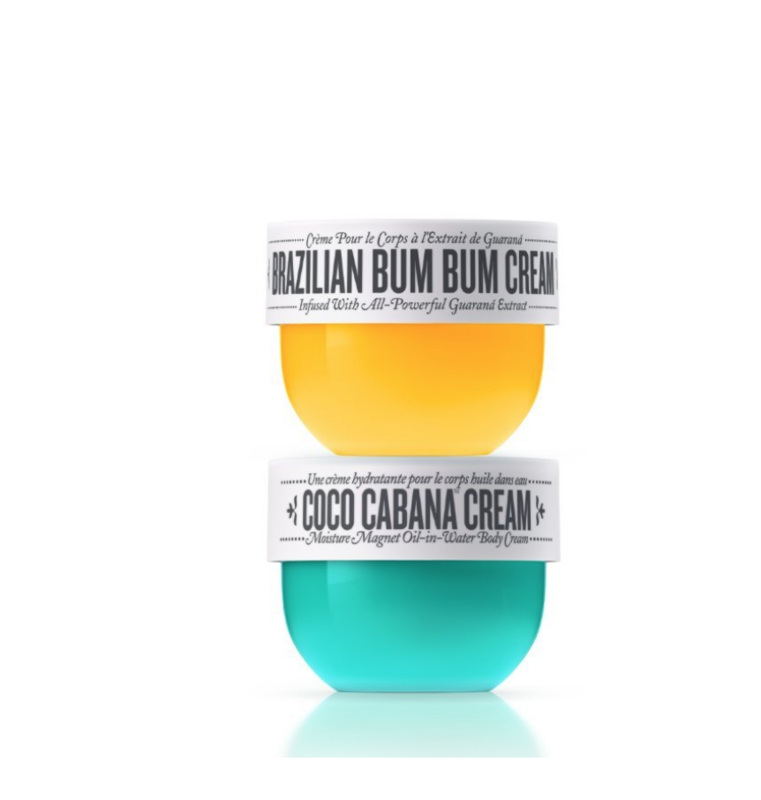 Heaven in a jar… this bum bum lotion is EVERYTHING!! Cinder & Sage Travel Laundry Bag the secret to managing your clean & dirty under garments in such a chic way... obsessed! 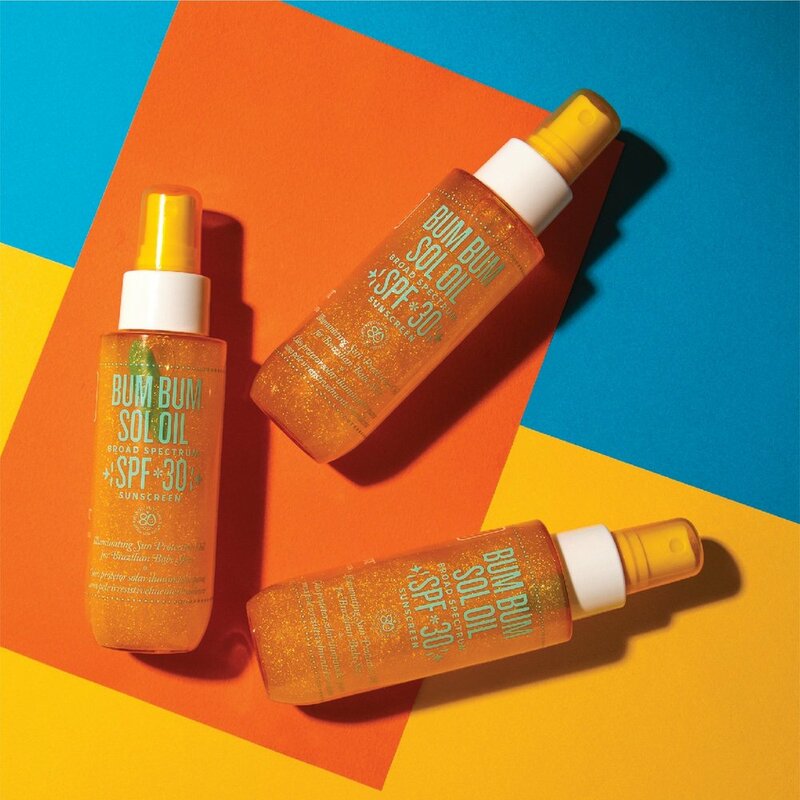 My Sol Stick SPF 50 stick & 80 mins water resistant perfect for minimal packing beach days! The perfect & super chic looking collapsible straw from Straw Hut Co.
OMG How fun is this! Hello, Boozy Plane Ride!